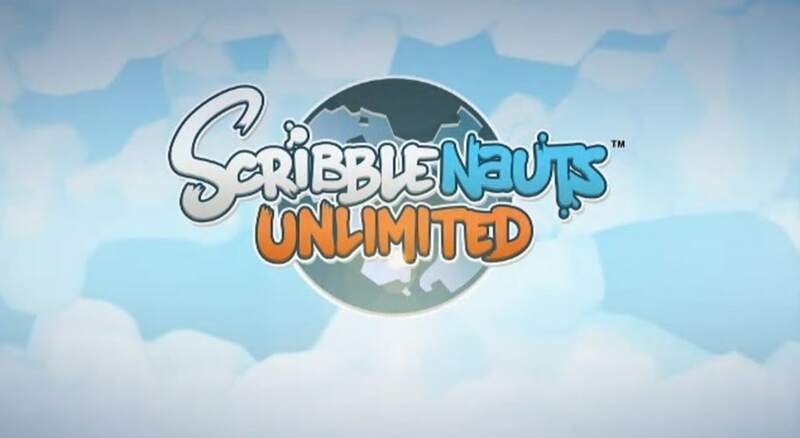 Scribblenauts Unlimited is an action puzzle game that was initially released on Nintendo 3DS, Wii U and has just been released worldwide on Windows although its still only available in certain regions at the moment. Scribblenauts Unlimited is only available in North America and Australia at the moment but a European launch is due in 2013. 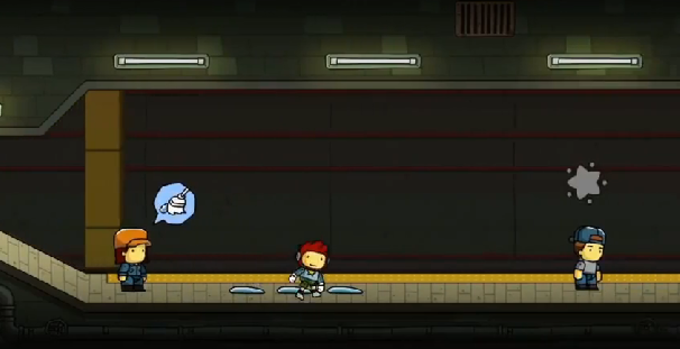 Scribblenauts Unlimited is actually the fourth installment of the Scribblenauts puzzle series. 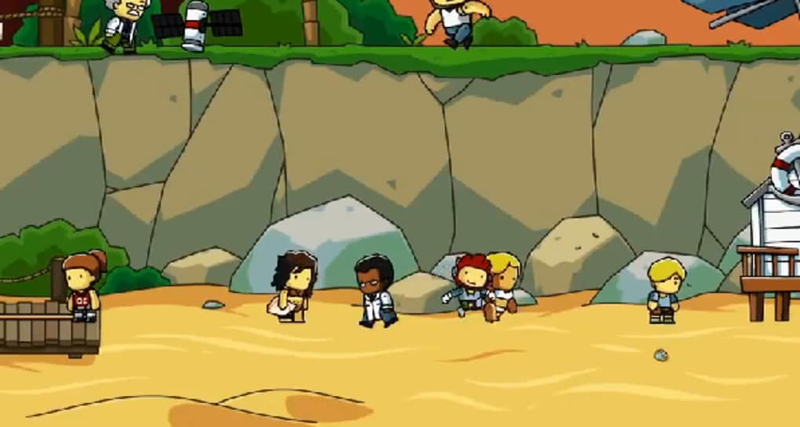 The gameplay in Scribblenauts Unlimited is similar to previous versions. You play the role of Maxwell whose objective is to collect "Starites" (magical objects born out of the happiness of others) by using objects that you create but in Scribblenauts Unlimited, it's more adventure based than previous versions. The ultimate aim is to collect enough Starites to banish an ancient curse. The fun thing about Scribblenauts Unlimited is that you are only limited by your imagination in solving puzzles. Need to train a dog to do trick to complete a level? Just invent a stick and hey presto, you have a stick to train your dog with. Need a flying bike to get to your destination? No problem, just invent one. From the very start, Scribblenauts Unlimited shows you how to play by entering objects and adjectives to create the objects you want. If you type wrongly, the game will make suggestions as to what you actually meant. 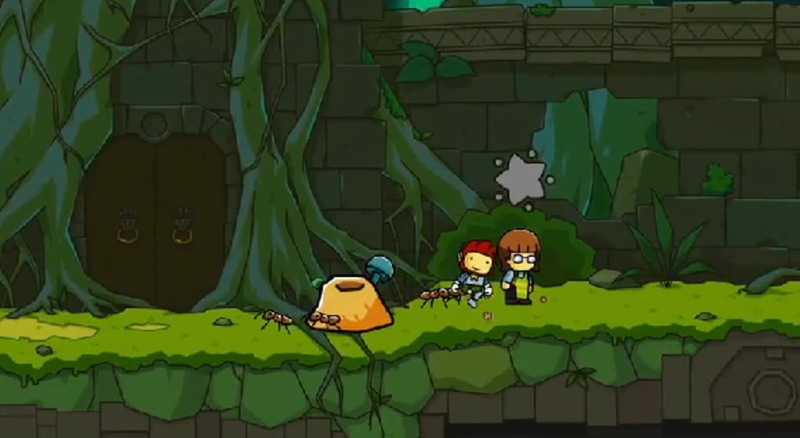 Scribblenauts Unlimited takes place in a large world that you can explore which is different to previous versions of the game where you chose the individual puzzle to explore. You can cross into areas with different themes and accept challenges from characters within the game. The main aim of Scribblenauts Unlimited is to solve multiple puzzles set by characters before you are awarded with a Starite. 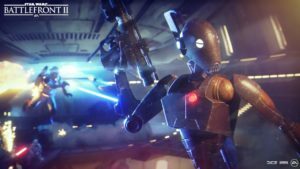 There are also smaller challenges within the adventure that reward you with Starite shards. If you collect ten of these shards, you can earn one Starites. The most entertaining thing about Scribblenauts Unlimited is definitely the types of objects you can create. You can have a lot of fun just creating anything that springs to mind without even solving the puzzles. The graphics are well animated and the soundtrack is not bad either. Scribblenauts Unlimited is a great original and fun game that's unlike any other puzzle game you've played before. 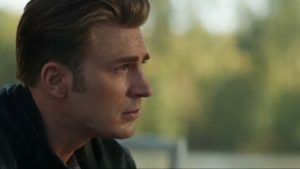 You have to pay. You get redirected to steam where u have to buy!! it says free download but then when you click download it opens up a new tab which is steam and steam says u have to buy it for 19.99.
that it seems like a safe website. no not ever.. the downoad should be free not buying. im done and all this time of wasting that I tried to download its worthless i hate it. 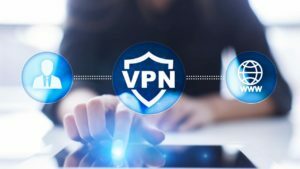 the downlaod should be free. Love to play it with the missus. A great game for the whole family, I often play it alongside my fiancee and also nieces and nephews who can all help out. It's fun to just muck around or you can take it more seriously and it makes for a reasonably challenging puzzle-type game! Visual style is unique and lends itself to PC well.